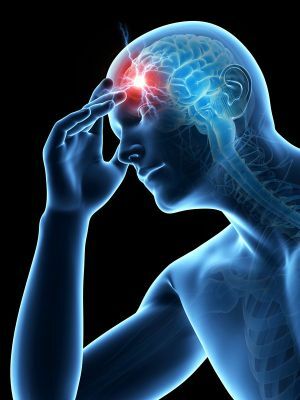 Most of us have experienced a headache or two, but for those suffering from migraine headaches, life can be unbearable for the length of time the attack lasts. In fact for many, these intense migraine headaches can be debilitating to the point of not being able to participate in every day activities because of the severity of the pain. Migraines are not normal headaches. Migraine is considered a neurological disease. There are many contributing factors and triggers of migraine from certain foods, alcohol (especially wine) medications, and missing sleep, to bright lights, intense physical exertion, weather or barometric pressure changes, and emotional factors such as stress, anxiety and depression, to name a few. LLLT is more and more in demand for treating migraine headaches. Low level laser, instead of needles, targets key energy points on the body helping patients heal more quickly and with longer lasting results, allowing them to get back to their daily lives. Low level laser therapy is a safe and non-drug alternative for pain control! Call 403-301-3730 for relief today.